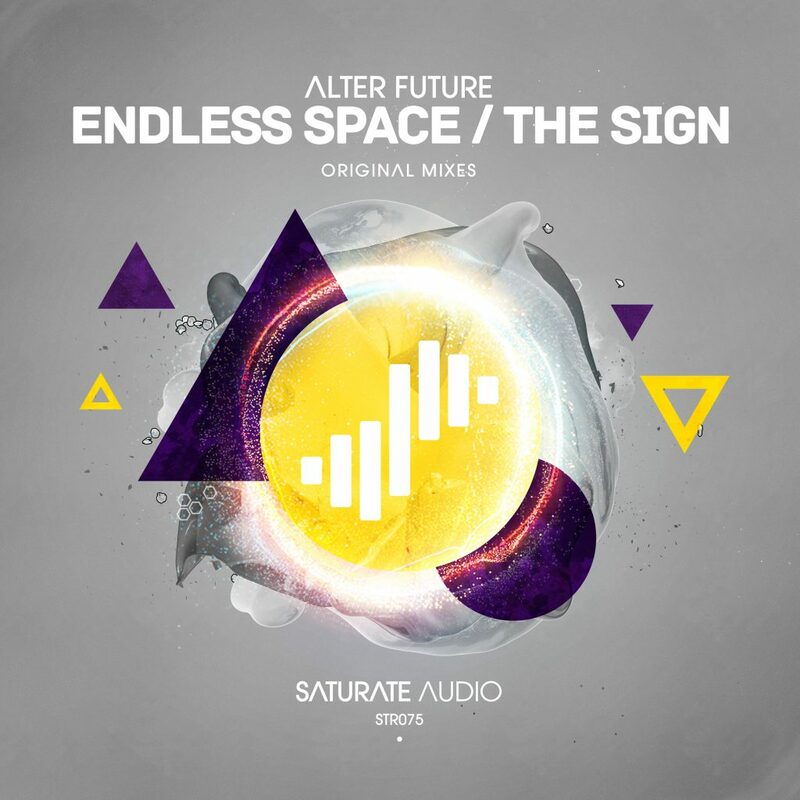 The Ukrainian and well known Alter Future, introduces the 75th Saturate Audio release, entitled “Endless Space / The Sign EP”. “Endless Space” as featured on the previously released Immersed II compilation, with a super piano melody in the breakdown slightly distorted along with haunting sounds and moody pulsating basslines combined with techy drums and sharp kicks. On the B-Side, is “The Sign”, an awesome melancholic journey, ideal for the early Trance sets. Magnificent release by a very talented producer. Don’t miss it!